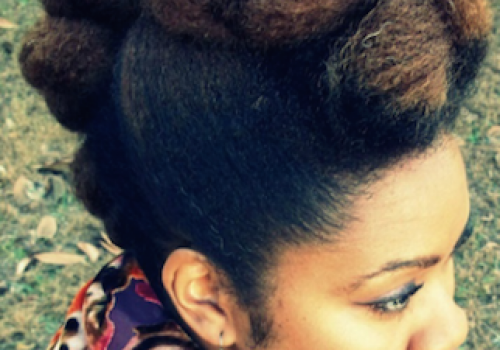 We all love a good hair styling product that keeps our twist outs or wash n go’s in place. 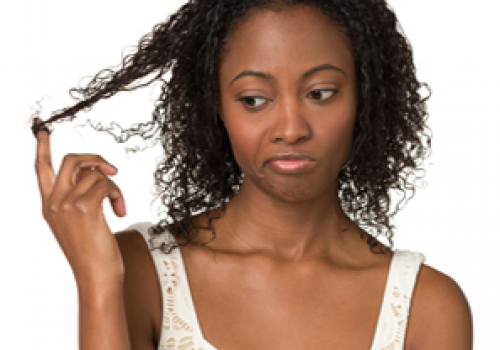 However, some of the products designed to hold your kinks and curls, can also dry them out at the same time. What do you do when you love the definition that a product gives, but you don’t love how dull and dry your hair looks? It’s simple, just add moisture! Did you think you had to give up and throw away that $ 15 jar of styling gel? Well, you don’t. There are several moisturizing oils and butters that you can mix in with your favorite styler or you can apply them to your hair before you apply the styler. 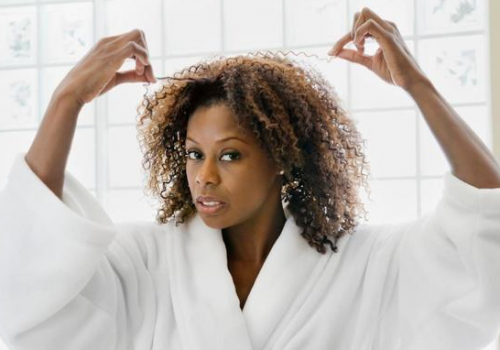 It’s important to keep your hair moisturized in general, but it’s even more important to do so when you are dealing with a product that seems to dry it out. Take a look at the list below and see which oils and butters can keep your hair full of moisture and save you money! 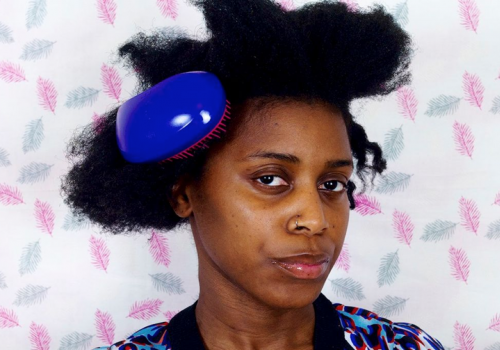 This butter is one of the natural hair community’s best kept secrets. Not only is it a great alternative to its sister, shea butter, but it also packs on the moisture. It’s a heavy butter that will add shine and softness to your hair. This is great for sealing in moisture after your hair has been washed. 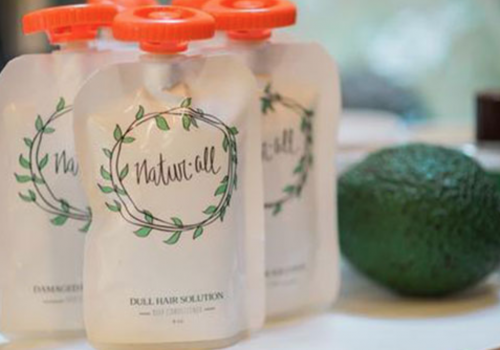 Avocado butter mixes great with just about any hair styler. This butter is especially recommended for those with dry hair. Mango butter is almost like cocoa butter in consistency. It is extremely moisturizing and has more fatty acids than shea butter (linoleic acid to be exact). This means it penetrates your hair better, smooths the hair and softens. Because mango butter has an incredible amount of linoleic acid, it’s a super moisturizer! The name may be hard to pronounce, but that shouldn’t detract you from the benefits of this butter. Murumuru butter is a Brazilian tree butter. Like mango butter, it’s an emollient and provides moisture retention. It prevents moisture loss when applied directly to the hair after washing and conditioning. It helps make the hair soft and pliable. Cupuacu butter is considered to be a hydrophilic butter. It loves water, so if you put it on your hair after your wash and condition…MOISTURE GALORE! It also prevents moisture from leaving your head. 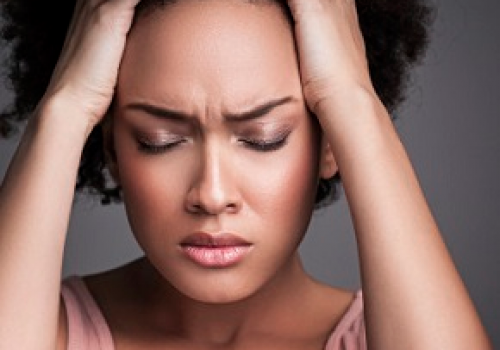 Tried and true, olive oil will forever be a staple in the natural hair community. It saturates each strand of hair with moisture and softens along the way. Because olive oil is an emollient, it penetrates the hair better than most oils. Red palm oil is always overlooked, primarily because people just don’t know much about it. 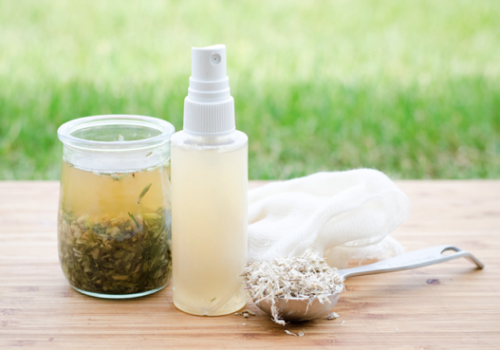 This oil is perfect for moisturizing hair. 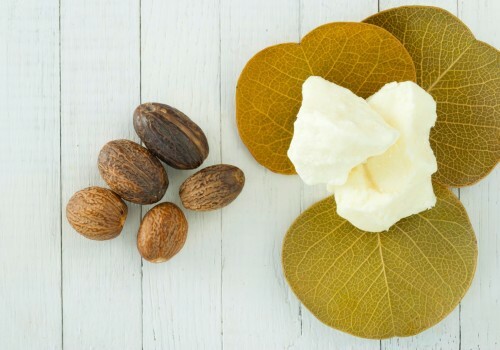 It’s filled with saturated fats and lipids, which are essential for keeping hair moisturized. 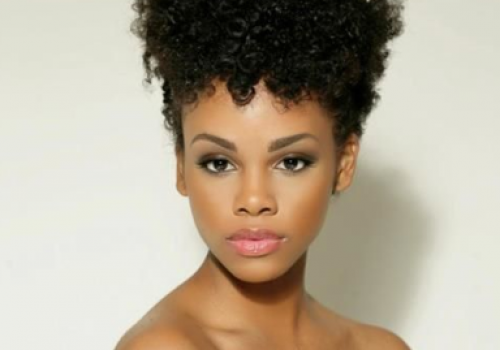 This oil helps keep your hair’s natural moisture locked into your strands. It also gives hair a nice sheen as well as aides in sealing the hair. Sealing is essential for retaining moisture. Not only does jojoba oil strengthen your hair, but it’s similar to sebum, which is the oil that we naturally produce on our scalp. Once applied, it produces a thin layer over the hair shaft that prevents moisture from escaping. Jojoba oil is an excellent sealer. Apricot oil isn’t talked about very much. Most people use it for their skin since it seeps effortlessly into it and keeps it moisturized. However, apricot oil is a great moisturizer for your hair as well. It doesn’t leave your hair feeling greasy and is rich in essential fatty acids. As with any oil, it’s best to use a brand that offers the oil in its purest form. You’ll receive the most benefits from the oil if it’s pure. Remember, the key to success when using these butters and oils is proper application. Use the oils to seal in moisture (water or leave in conditioner) after washing your hair. If you feel that your hair isn’t moisturized enough, feel free to add a butter to your hair. 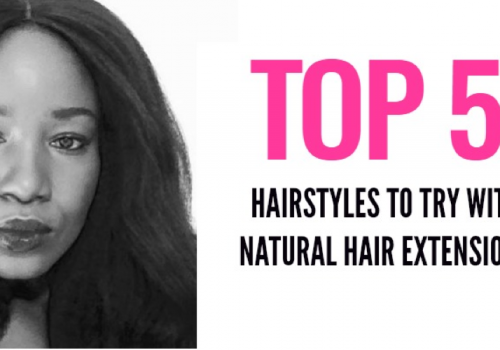 You can also seal your hair with a sealing oil and mix a butter with your favorite styler or vice versa. It all depends on what your hair likes. Do you currently use any of the above oils and butters in your regimen? How do they stack up? I see some of these on Amazon, & some are refined, but is that really the most reliable place to get GOOD QUALITY UNREFINED butters?